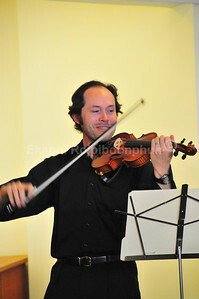 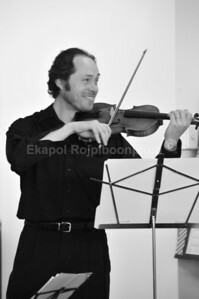 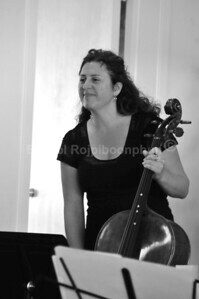 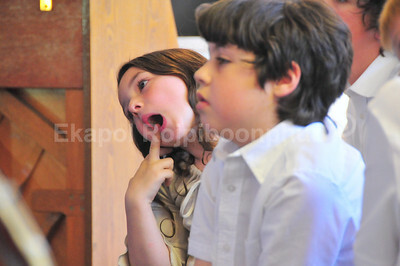 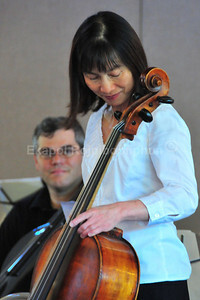 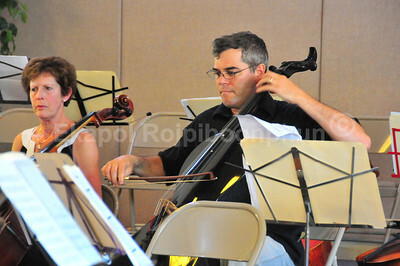 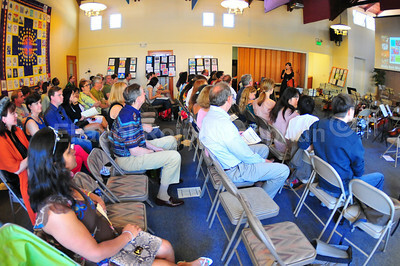 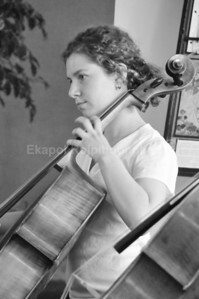 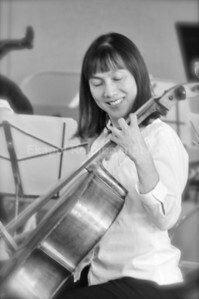 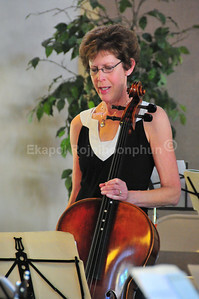 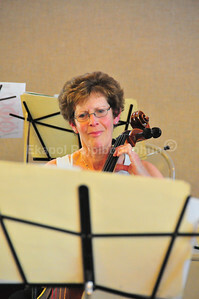 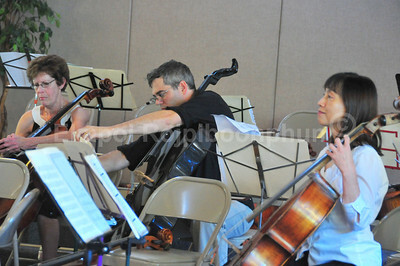 -- Delightful cello festival with Chi Chen Cello Studio and special guests. 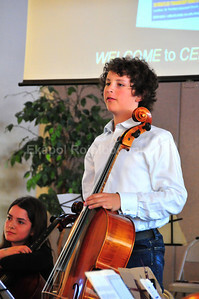 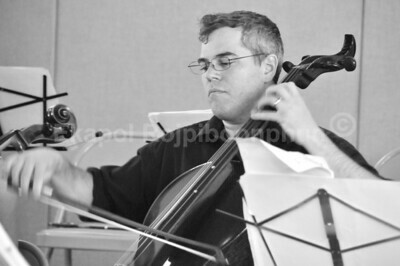 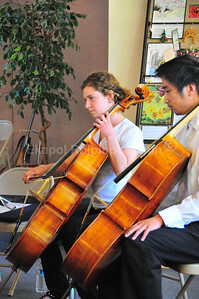 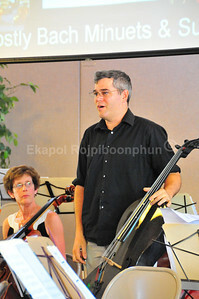 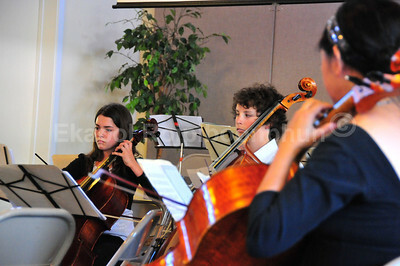 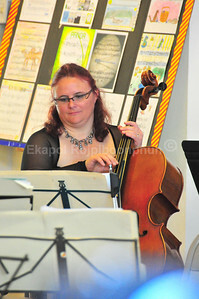 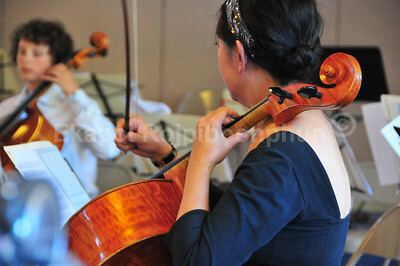 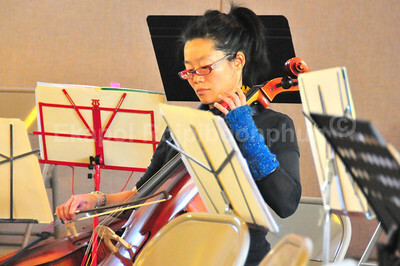 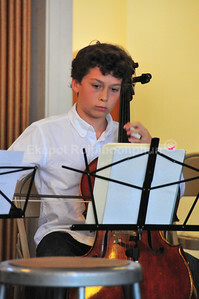 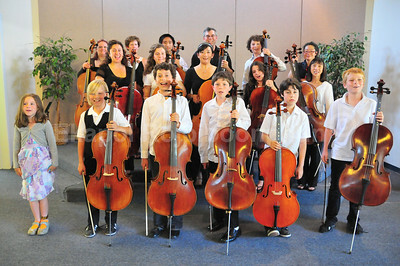 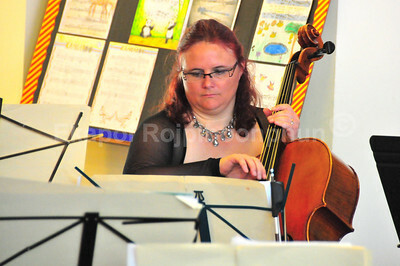 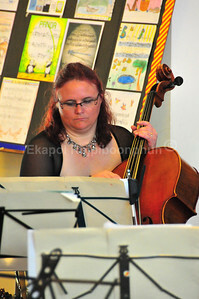 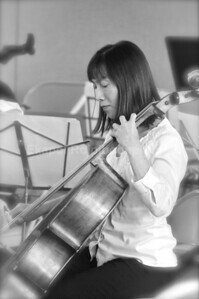 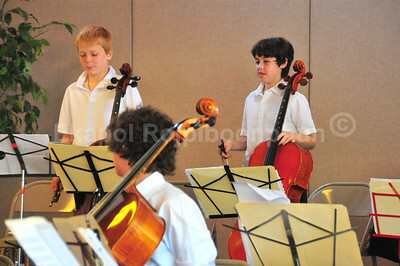 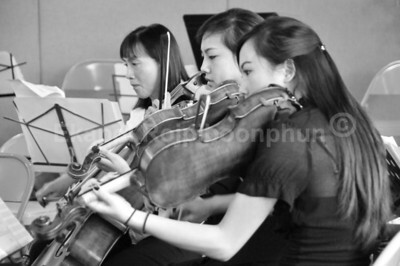 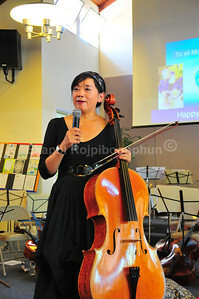 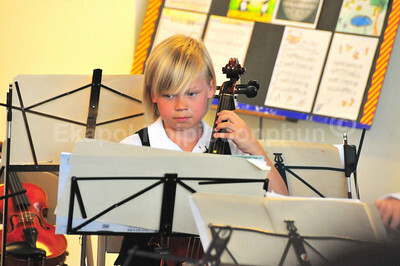 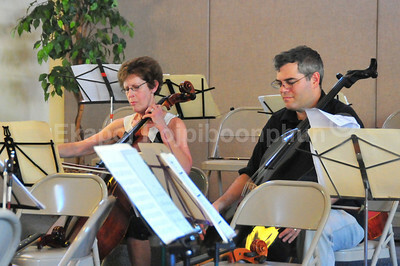 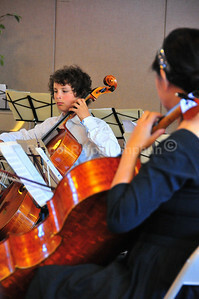 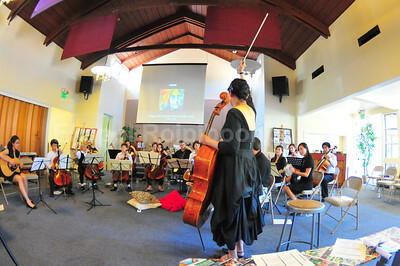 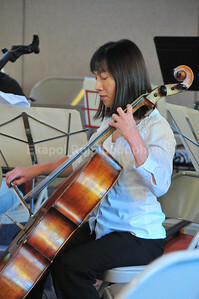 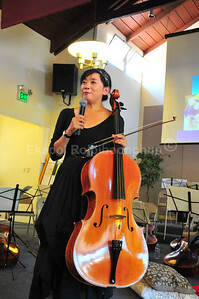 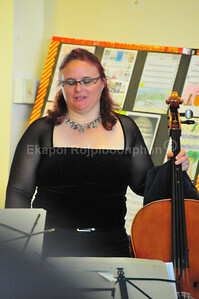 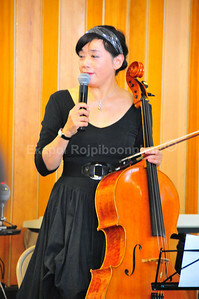 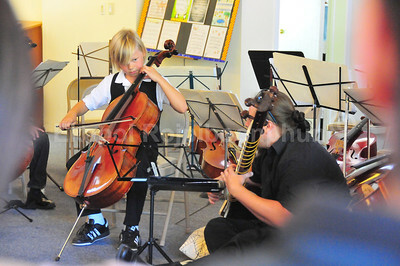 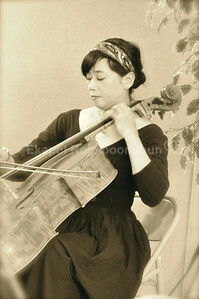 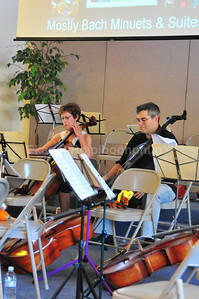 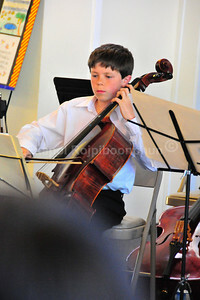 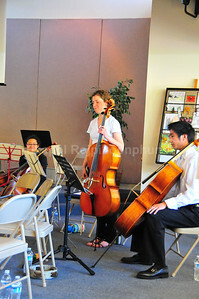 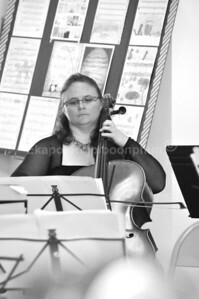 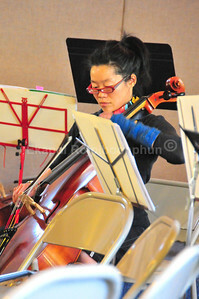 -- Beatles melodies through cool cello transcriptions by Chi Chen and students of all ages. 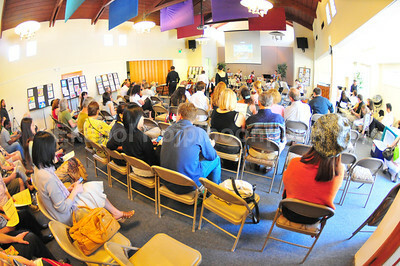 -- Multimedia presentations of artful manuscripts of Beatles songs + art gallery.